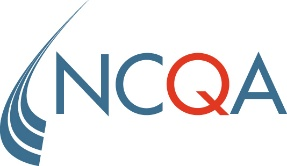 Fairfax, VA, January 11, 2017	(Newswire.com) - The National Committee for Quality Assurance (NCQA) today announced Virginia Surgery Associates of Fairfax, Virginia has received NCQA Recognition as a Patient-Centered Specialty Practice (PCSP) for its responsiveness to patients and medical colleagues, cooperation and integration with other health care groups, and dedication to continuous improvement. 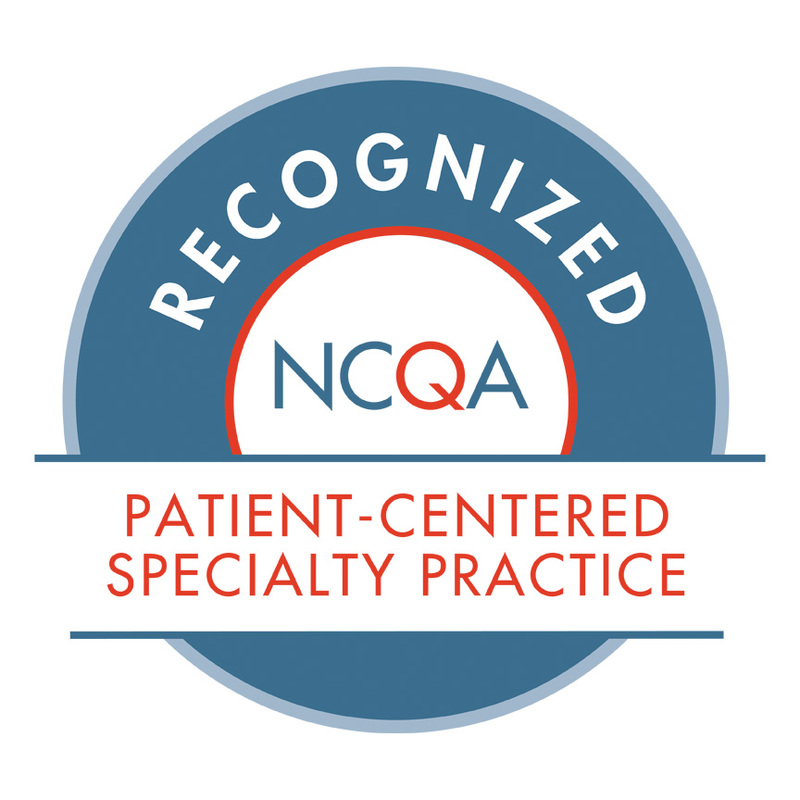 Virginia Surgery Associates is the first general surgery and colorectal surgery practice to achieve NCQA’s Patient-Centered Specialty Practice Recognition in the Commonwealth of Virginia. Source: Virginia Surgery Associates, P.C. VSA is a multidisciplinary surgery practice offering leaders in surgical excellence; providing an exceptional experience, advanced techniques and effective outcomes. VSA offers a complete spectrum of colorectal and general surgery services.